Δελτίο τύπου: «In their third album, the band Noturnall shows that it is looking for a more diversified and progressive sound, using even more melodies in their compositions, but keeping the quality up there. Thus, we have here a material above the average, one of the best bands in Brazil today. 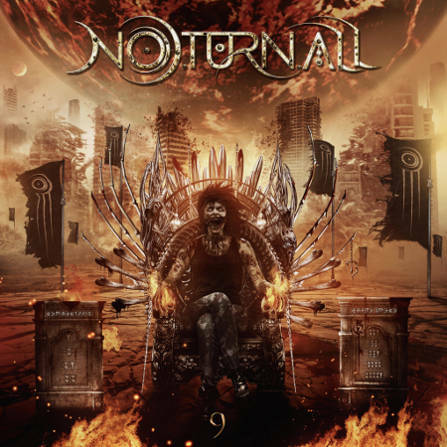 Noturnall currently consists of Thiago Bianchi (vocals), Fernando Quesada (bass and guitar), Junior Carelli (keyboard), Bruno Henrique (guitar) and Henrique Pucci (drums).